Pentland United F.C play in The CAFA County League Division One at Ham Park, Dunnet in the county of Caithness. 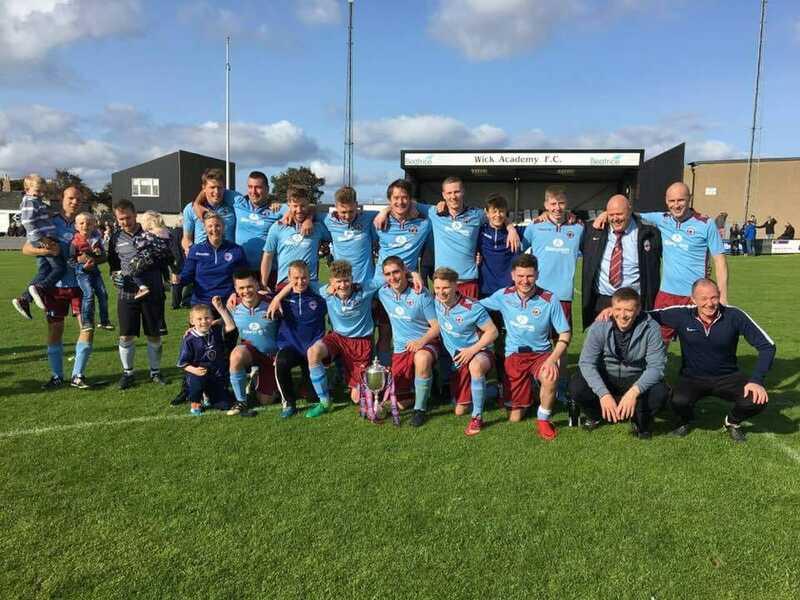 Highland Amateur Cup winners for 2018 !!! and have won a staggering number of trophies in recent times. They went a long time in their early history until they won The Mackay Cup in 1963 at The Dammies. see the history page for the full story by Tommy Geddes.